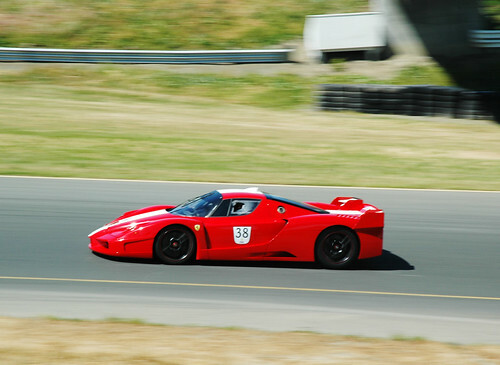 If you were fortunate enough to have $1.7 million in spare change and the skills of a race car driver, Ferrari would have sold you an FFX (race ready Enzo) sadly the program is now sold out. 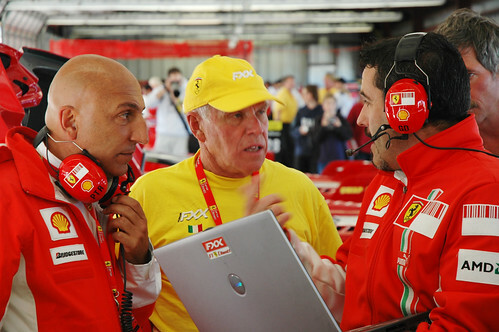 The car comes complete with its own pit crew and 6 races over a 2 year period. 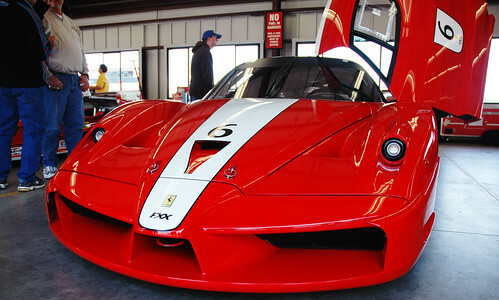 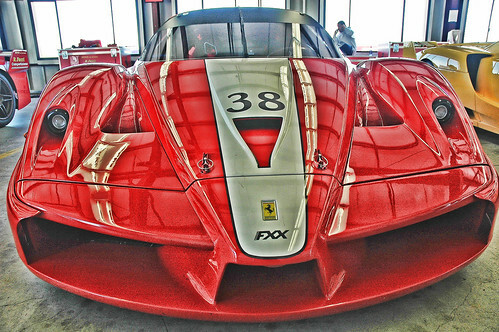 The FFXs were out in force at last week’s Ferrari Challenge event at Infineon Raceway in Napa, California. 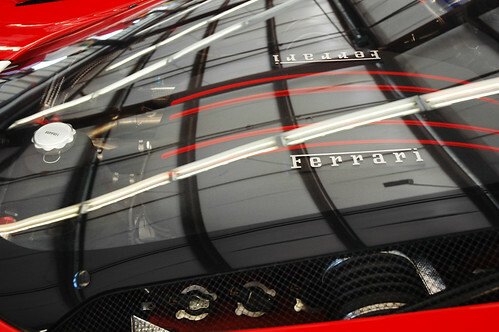 It’s an amazing example of the ultimate in luxury brand experiences.